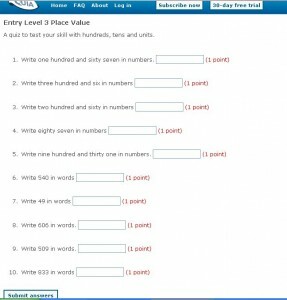 This exercise will give you practice in writing big numbers in words. Many thanks to Sheffield Renewables for the use of their Top Trump cards to make this exercise. Before you start here is an example. The St Wilfreds Centre has solar panels that produce 3250 kwh of electricity. In words this is three thousand two hundred and fifty kwh. Kwh stands for kilo watt hours. 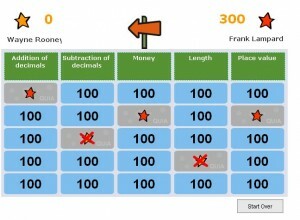 A quiz to test your knowledge of place value. Hundreds, tens and units. 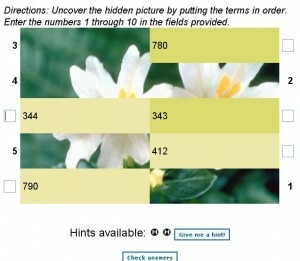 Order the 3 digit numbers correctly to reveal a picture. 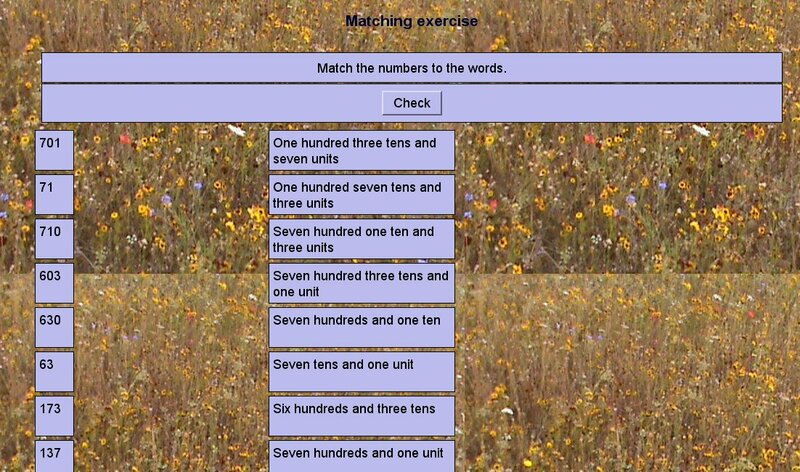 A drag and drop exercise to help understand hundreds, tens and units.